Even the best of explanations can’t do justice to what it is like living in a smart home. So we’ve created various ways for you to immerse yourself in the world of Loxone. This way, you can better understand the benefits of a Real Smart Home. 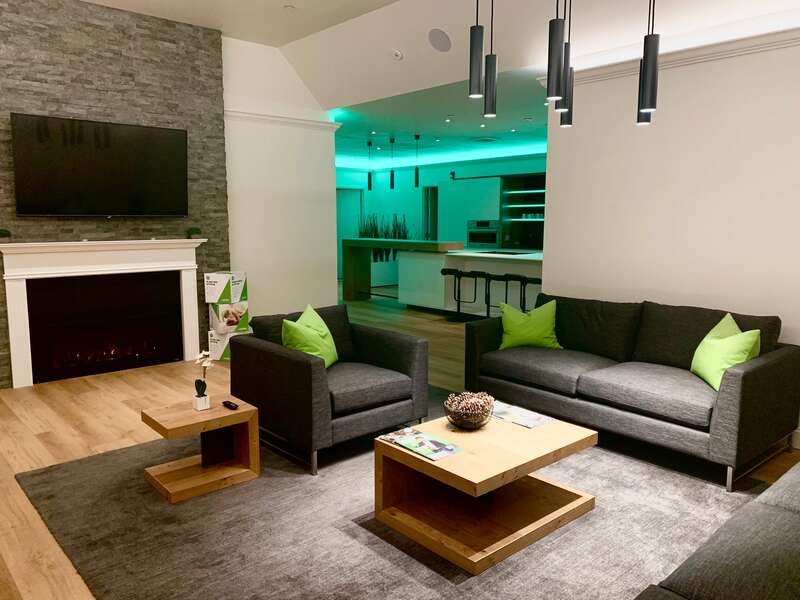 Watch our Loxone Smart Home Video Tour. Schedule your own personal tour. Download our Welcome Home Magazine. 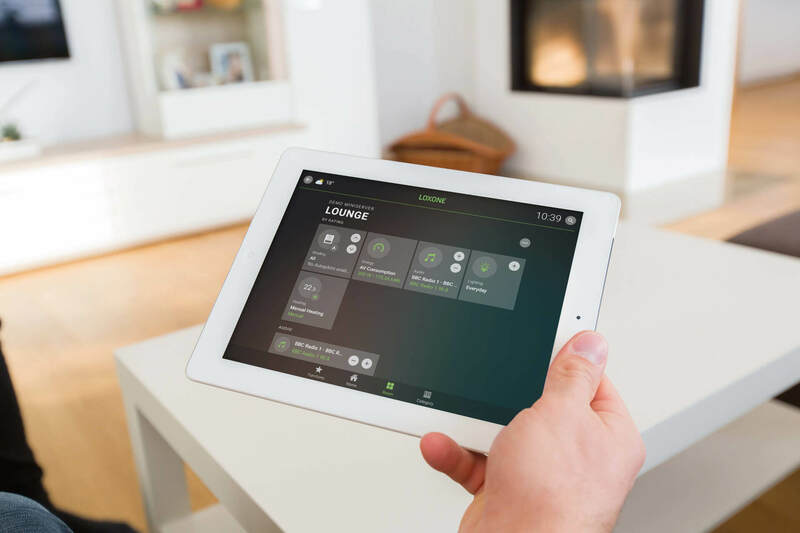 Depending on your location, we can help you find the most convenient way to take a tour of a Loxone Real Smart Home. Good news is, we’re expanding our Experience Center spaces! 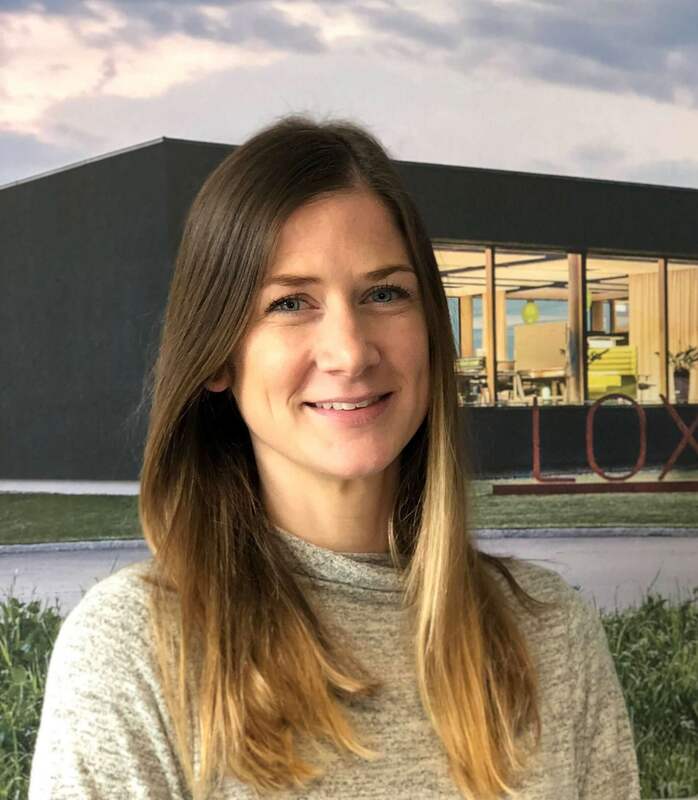 You can come visit us at our Loxone US Headquarters Experience Center, take a tour at a Loxone Partner Showroom, or even schedule a personal video tour. and even an office setting, right within our US headquarters location. 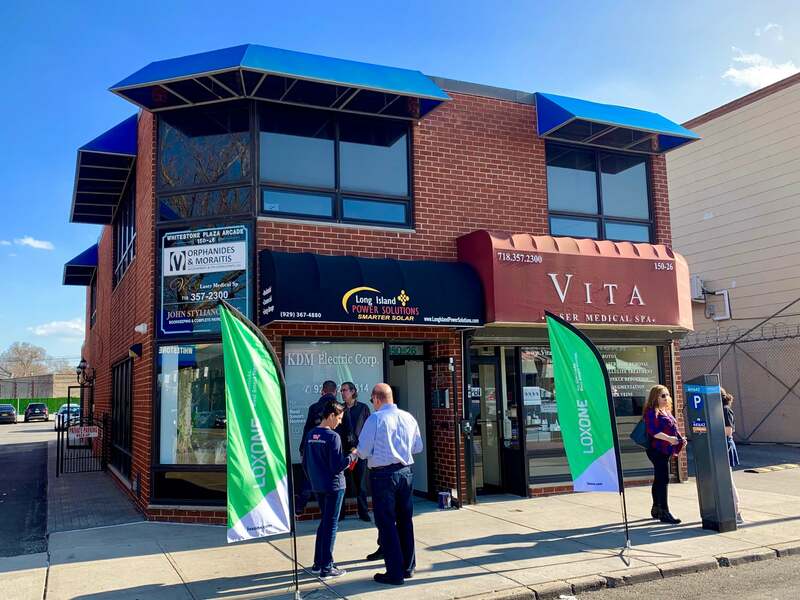 Whitestone, NY – Our first Loxone-certified Showroom by Loxone Partner InHomeGenius. The NYC area can now appreciate the benefits of true home automation. Location TBD – One of our smart home experts will walk you through a Real Smart Home and provide an in-depth overview of smart home features and functions. highest potential of your business. of how to save 50,000 tasks in the home per year. We’re happy to help! Our smart home experts have helped thousands of homeowners to fulfill their dream. Now it’s time for yours.